Are you having problems with your Apple Mac? Get in touch with the PCHOME today, by phone, online or you can call into our office in Bromley. Our team provides Apple Mac support to businesses and individuals. 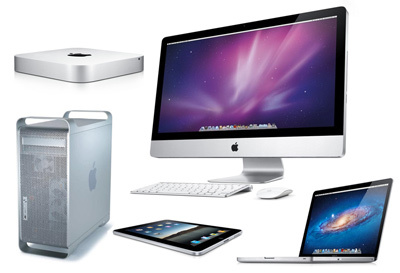 We offer on-site visit to provide fast and effective Apple Mac Support. We install and support complete solutions and will take the time to fully understand not only your requirements, but also your business. We explain things in simple terms that make it easy for you to fully understand and we recommend processes that would suit your business.